I can't believe how quickly it has come around for my holiday to Dubai! Just over 3 weeks to go.. eek! I have been looking for shoes that I can wear in the day and also to more casual restaurants in the evenings on ASOS and there are so many that I have fallen in love with. I thought I would share a few of them with you and they are all really affordable. 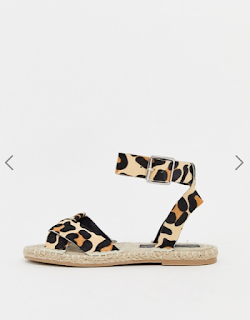 I love a pattern and these Jiana leopard espadrille sandals are definitely ones to purchase this Spring/Summer. They would look gorgeous paired with black denim shorts and a strappy top. 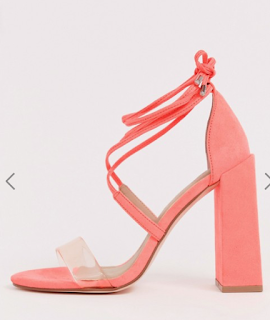 These barely there heeled sandals are so gorgeous. I love the snake print and the height of these heels, perfect for a dinner with a mini dress. These heels are a wide fit. How cute are these? I love how girly they are. I will definitely be purchasing these for my holiday, they would look so good paired with denim shorts and a white shirt. They will look so gorgeous on a beach holiday. How insane is this colour! If there is a statement heel that you want this season then I would chose this one. It just screams summer and would look unbelievable paired with a floral, skater dress. These are also wide fit. 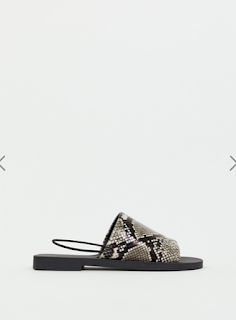 I love the simplicity of these snake print sandals. They would be ideal for going down to the pool or for a casual lunch on holiday. Even not on holiday they would look great with a pair of jeans. 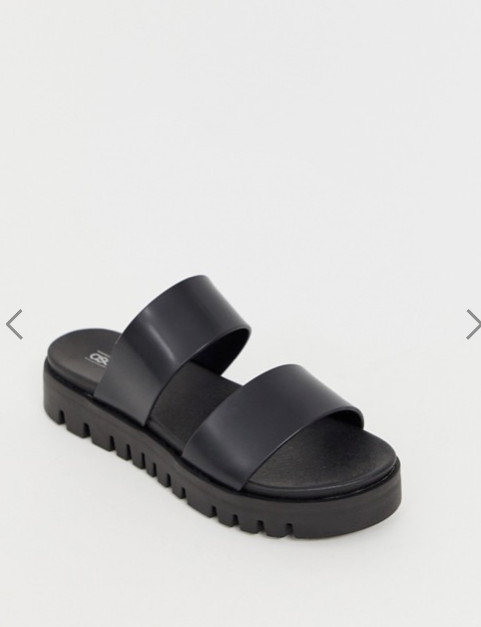 Everyone needs a cheap pair of sandals and these are so affordable and look incredibly comfy! The ideal casual shoe for when the weather gets hotter. I hope you enjoyed this post! Thank you for reading. Let me know what you think of these shoes. After the weather has been so miserable, cold and wet today it has been making me dream of holidays and summer more than ever. I am naturally really pale and I hate how long it takes me to tan because I love being super brown, hence the reason I have to fake tan every week... a lot of effort!! 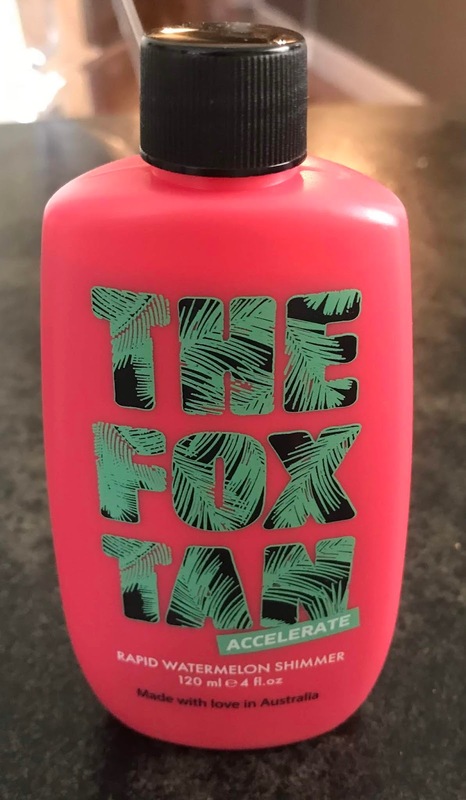 So when it’s summer time or I go on holiday I love to use the Fox Tan. 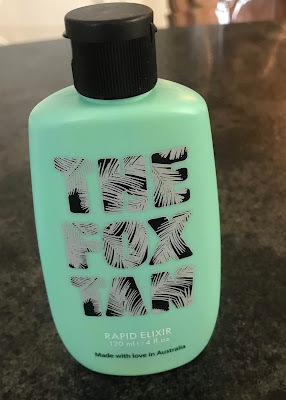 I recently purchased the triple threat package with the Rapid Elixir, Rapid Watermelon Shimmer and the Sun Tan Sealer. I previously bought the Rapid Mist from them and used it on my holidays last year and it made me tan so much quicker! I chose the Watermelon Shimmer this time because it makes your skin glimmer and smells unbelievable. 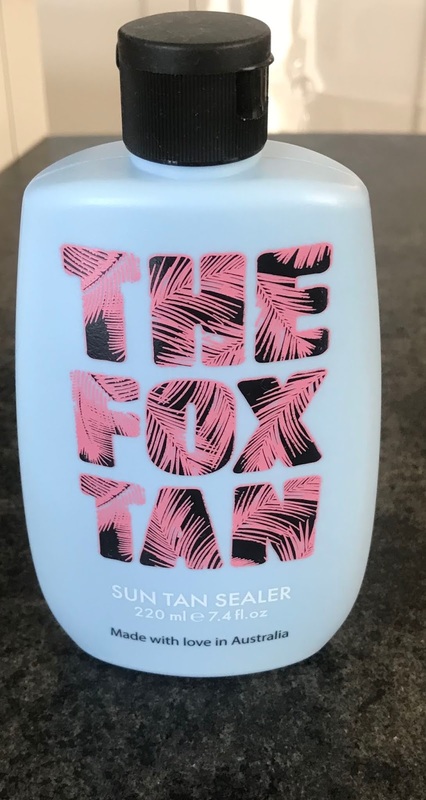 It comes packaged in a really cute draw string bag, which is perfect for taking on the beach or by the pool. They also sell these products separately and have others too which you can check out on their website here. It is really affordable and mine came within 3 days of purchasing. I hope you enjoyed this post! I will be sure to post before and after pictures of using it when I go to Dubai. Oh Pollys new swim collection is EVERYTHING! Oh wow, Oh Polly have killed it with their new swim collection. I am in love! The designs, colours and fit are insane. I am definitely more of a summer than a winter person and I can’t wait to be on a beach in a bikini again, drinking lots of cocktails. I really like the colours with the teal, deep reds and burnt orange, they are perfect for summer. These bikinis and swimsuits are definitely ones that would look unreal on a girls holiday in Ibiza or Marbella! I bought a couple of bikinis from Oh Polly last summer and the quality and fit was perfect. These bikinis are making me so excited for Dubai. What holiday plans do you have? I wanted to share some of my favourites from their new collection! I managed to narrow it down to 5, but all of the collection is amazing so make sure you check it out. I hope you enjoyed this post! Let me know what you think of the collection! © Fashion Blogger | All rights reserved.